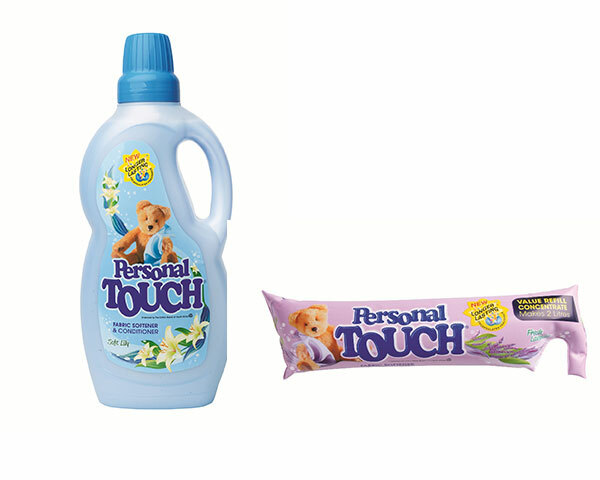 Home Past features Win 1 Of 2 Personal Touch Fabric Softener Hampers, Valued At R1 250 Each! 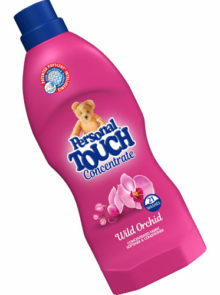 Win 1 Of 2 Personal Touch Fabric Softener Hampers, Valued At R1 250 Each! 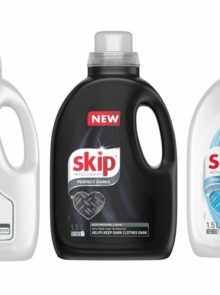 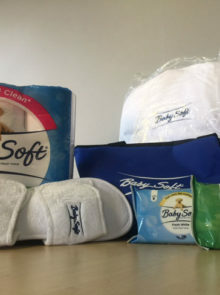 Using a fabric softener and conditioner in your clothes washing regime not only protects your garments from general wear and tear, it also makes them feel incredibly soft, plus it reduces static electricity and fabric stiffness, due to the fibre protection, cling and easy iron ingredients. 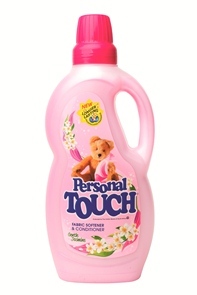 Personal Touch Fabric Softener and Conditioner not only ensures your favourite clothing items are kept in supreme condition, but can also make some items easier to iron. 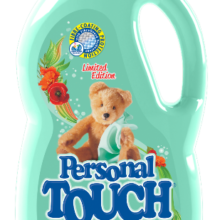 Personal Touch Fabric Softener and Conditioner is available in five aromas: Fresh Lavender, Perfect Peach, Soft Lily, Baby Love and Gentle Jasmine. 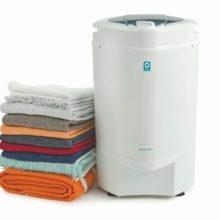 The two hampers we’re giving away consist of a r laundry basket, two sachets of Personal Touch refill concentrate (which makes 2 litres), 20 plastic pegs and a stunning laundry tin for keeping your pegs in.